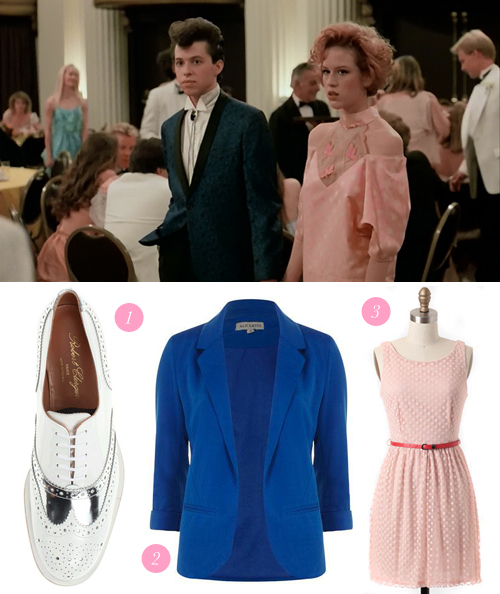 I don't think it's any secret that John Hughes is one of my favorite writer/directors. 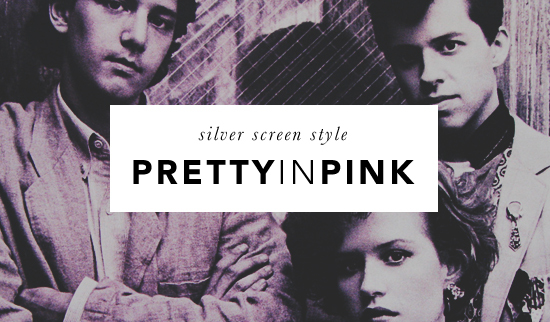 Pretty in Pink came out the year I was born — 1986. 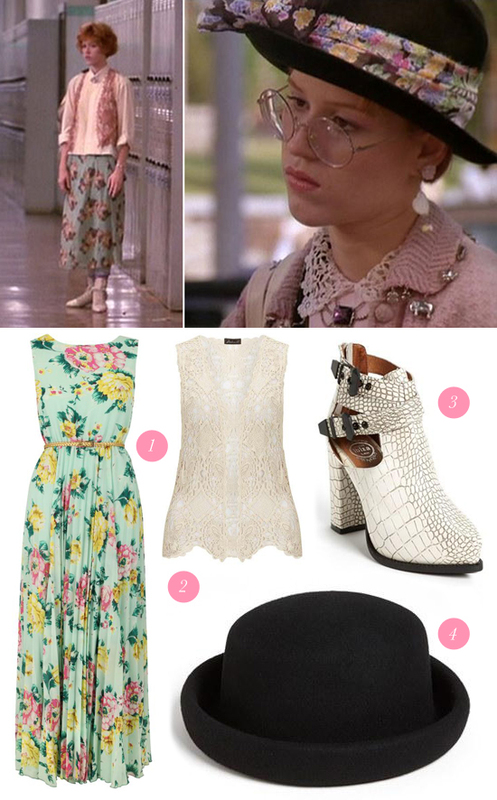 In most scenes, I cringe at Ringwald's outfits. 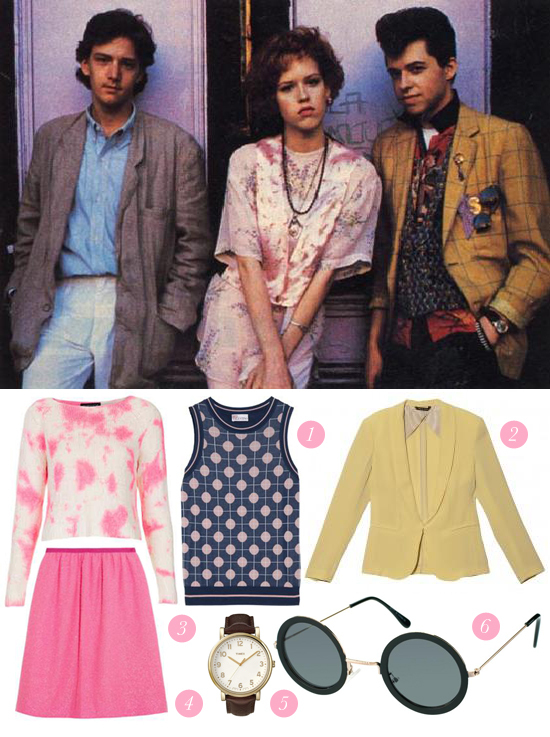 Regardless, there are lots of good individual pieces and inspiration to pull from this classic's outfitting.